So you just installed WordPress — awesome! Getting started can be overwhelming, but we’re here to help. 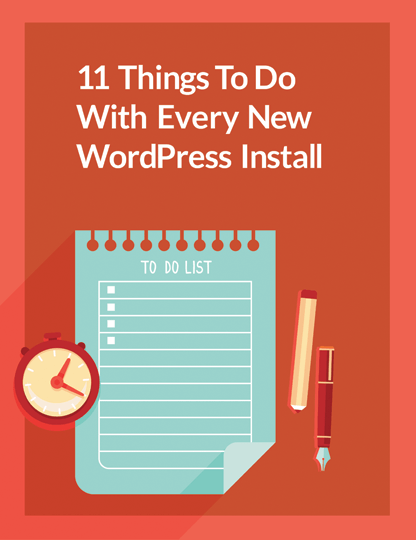 In this short ebook, we cover 11 key things you can do right now to make a great WordPress site.